A glamorous 9ct gold 18" anchor chain necklace. An ideal gift or love token for that someone special in your life. 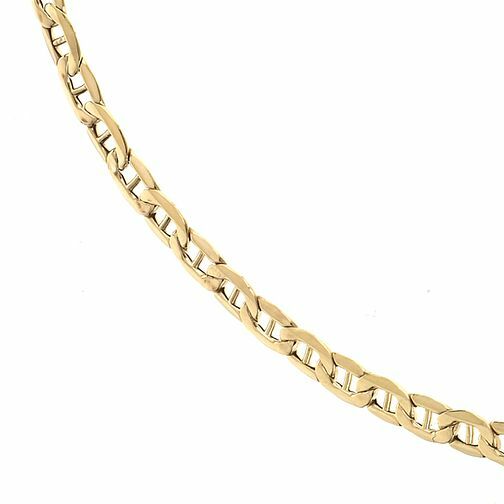 9ct Yellow 18" Gold Anchor Chain is rated 4.4 out of 5 by 5. Rated 5 out of 5 by Anonymous from Excellent everyday chain I had been looking for this sort of chain for some time as a replacement for one I had as a gift but lost! Therefore I was delighted to find this one whiich is exactly as described and was at a very reasonable price.